This is the year of birthing the Magickal Child, and Castle Hill is the university of Higher Learning. Home to Marotini the magnificent birthing stone. The place where heaven and earth join together. We need to give up on the concept that everyday will be peaceful and harmonious. We live in a world of polarity and are constantly intertwining with the energy field of others. Our lesson and purpose of growth is to do the best we can to stay in our own Still Point. Therein lies the mystery of life. The ultimate key to your past, present and future lies in understanding the meaning of BEING. 2019 represents a year to experience the richness of life, communing with the natural world, expressing our abilities, gifts and talents with unlimited possibilities. When you find your personal Still Point, the world slows down and becomes a wonderful experience, no matter what the events of your life may be! The most important step to finding the Still Point is to believe it is possible, and to understand that your divine spirit is always guiding you through the heart. The teachings of the Path of the Rose provide tools when we become too embroiled within the fast world of illusion and lose sight of our own power. We go into our head. The negative chatter and fear based dialogue begins and we spin far away from our Still Point. Join me for a weekend of ceremony and ancient rituals as we walk the sacred lands while experiencing our own personal journey of self discovery. This requires a commitment to stepping forward. I have never made this journey through the ancient stone beings without my life dramatically shifting as so much is revealed from these elder beings. If you are called to make a journey to become all you were born to be, join with me at a significant time when the sacred waters of life flow from the Goddess through the blessings of the Buddha at the time of the WESAK Full Moon in sacred ceremony. The one time we are gifted each year when ALL people, ALL faiths join together to receive the healing energy of the celestial light. This is a walking journey that requires a certain level of physical fitness. The trail is NOT flat. This sacred area is of special cultural, spiritual and historical significance to Ngai Tahu who named it Kura Tawhiti (treasure from afar). 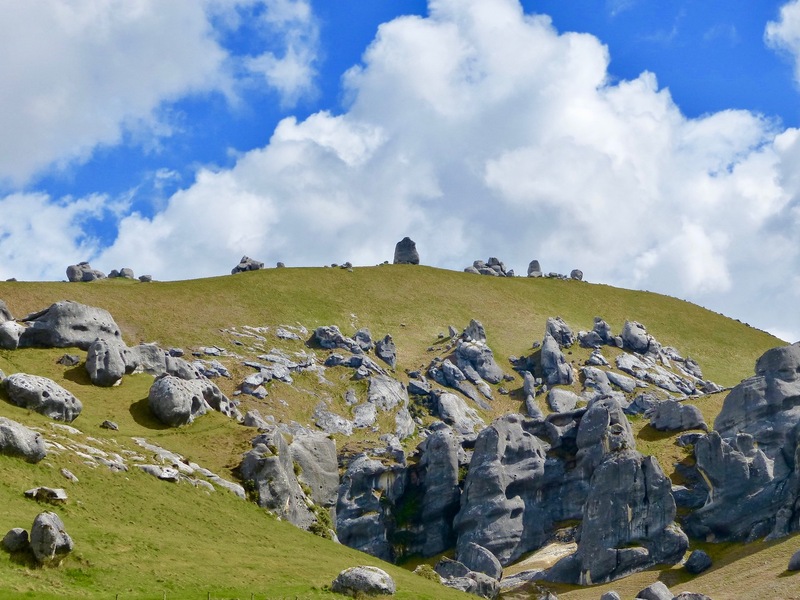 Hidden amongst the limestone outcrops of Castle Hill are traces of 500-year old charcoal drawings traditionally said to have been left by the Waitaha, the first people to travel through this area. Includes: all weekend activities, Friday night through Sunday afternoon, all tools for sacred rituals and ceremonies, special items that will carry the energy of this experience. Sound Bathing and the teachings of the Path of the Rose. Directions from Christchurch take SH73 towards the West Coast. Castle Hill is beside the highway in the Waimakariri Basin, about 90 minutes from Christchurch. Look forward to sharing the magick of this truly special place as we birth our magnificence.